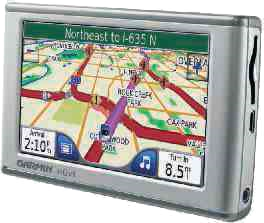 With the satelite powered navigation system from Garmin you always drive safely through the United States. The "StreetPilot" is included in the Navigation-Packages and is available at most locations (except in Alaska). All locations at which the navigation system is available are marked with a "N".